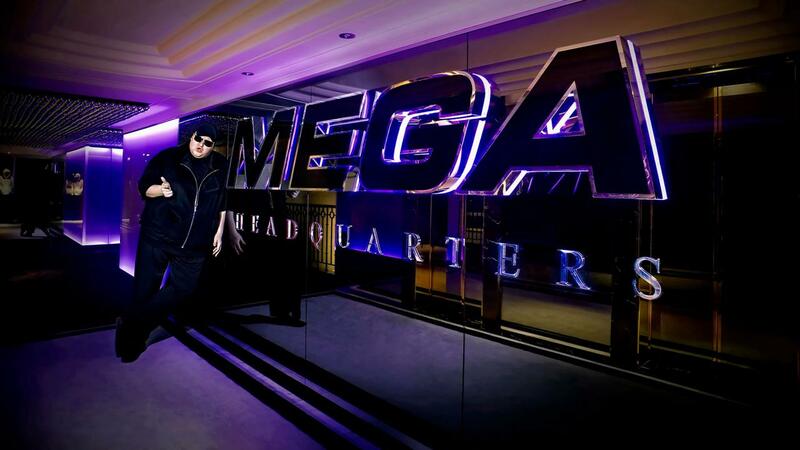 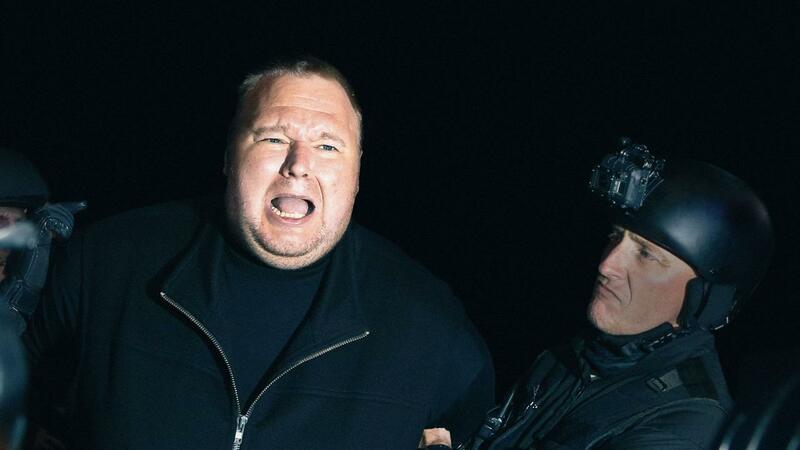 The larger-than-life story of Kim Dotcom, the “most wanted man online”, is extraordinary enough, but the battle between Dotcom and the US Government and entertainment industry being fought in New Zealand is one that goes to the heart of ownership, privacy and piracy in the digital age. 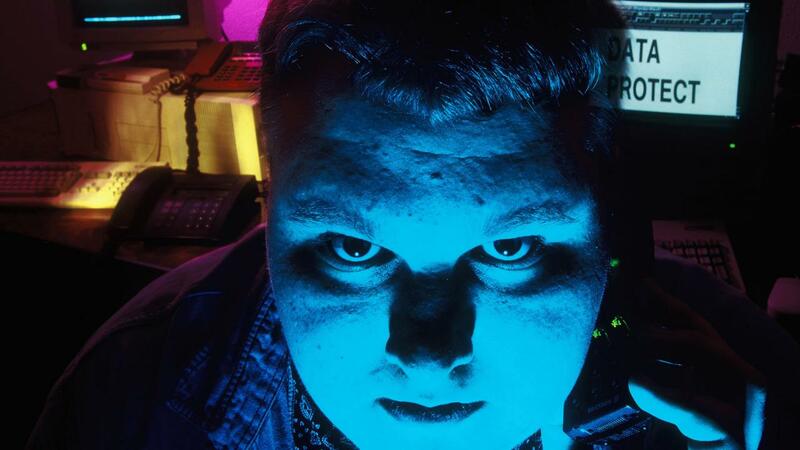 Charting the rise of Dotcom, a hacker and content pirate, wannabe politician and infamous underground figure, Annie Goldson’s documentary also details the invasive efforts to bring him and his online empire down that stretches from New Zealand to the White House. 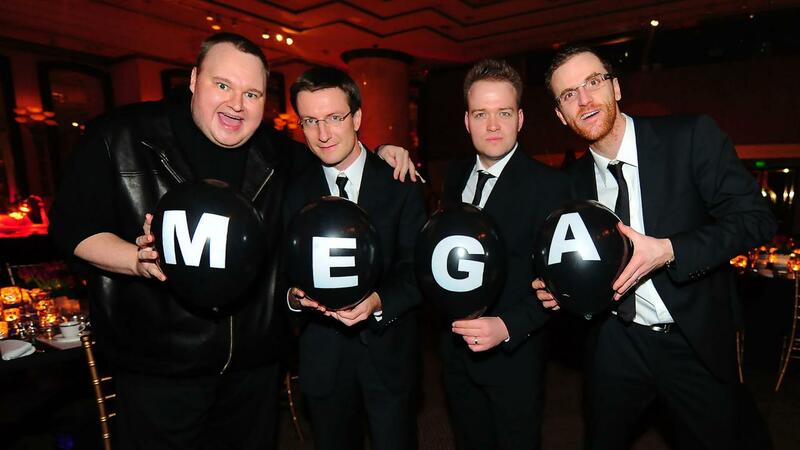 Three years in the making, this independent film chronicles a spectacular moment in global online history, dubbed the ‘largest copyright case’ ever and the truth about what happened.